Find a shady jaunt or a stream to swim in in your state. On the Fourth of July, thousands of Westerners streamed out of their homes, heading for the region’s public lands. 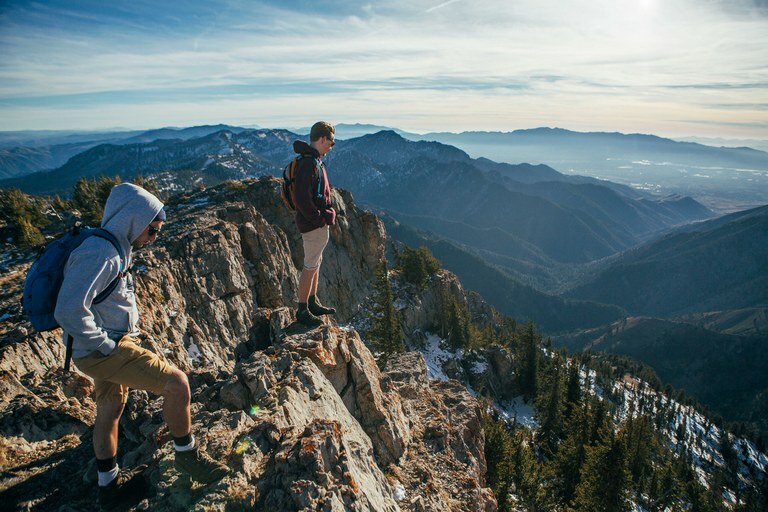 Natural attractions are more popular than ever, with 290 million visitors to federal public lands in the West each year. But while a day off may be drawing them out the door, the weekly forecast bears the traces of heatwave far into the 10-day forecast. 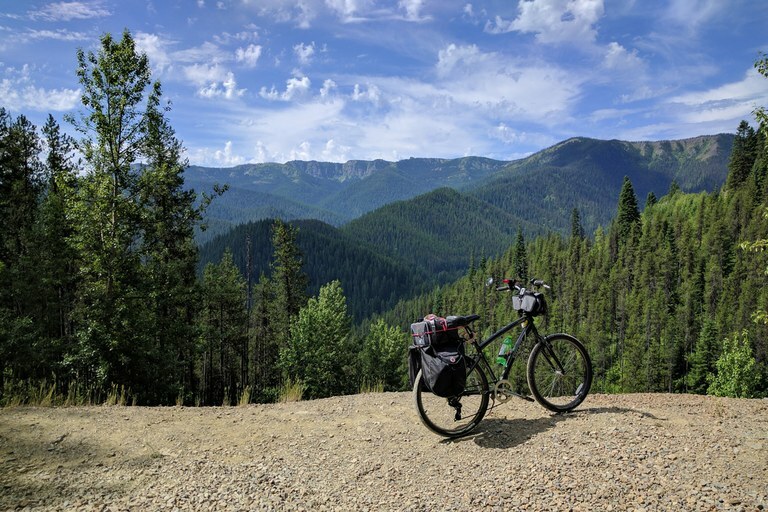 So we pulled together a list of day hikes on state and federal lands from Arizona to Alaska that won’t leave you melted in a puddle. 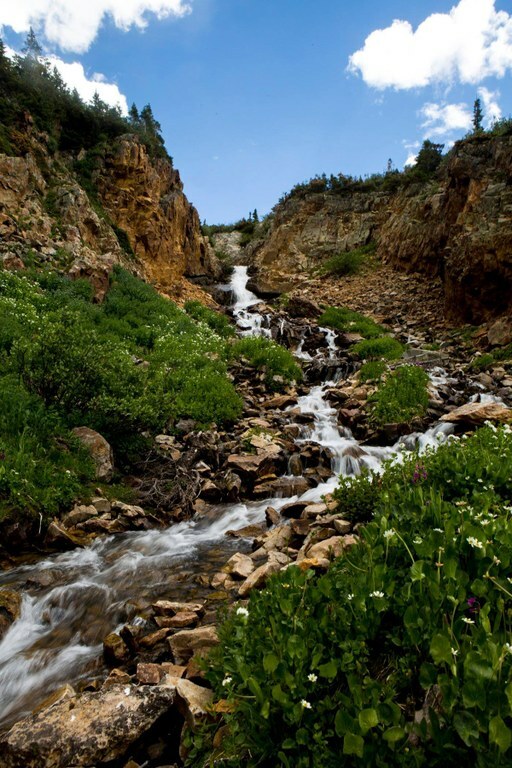 Explore waterfalls, shady streams and even a persistent snowfield. Soak up the sun, drink up the streams and admire all the wildflowers in Rustler’s Gulch. 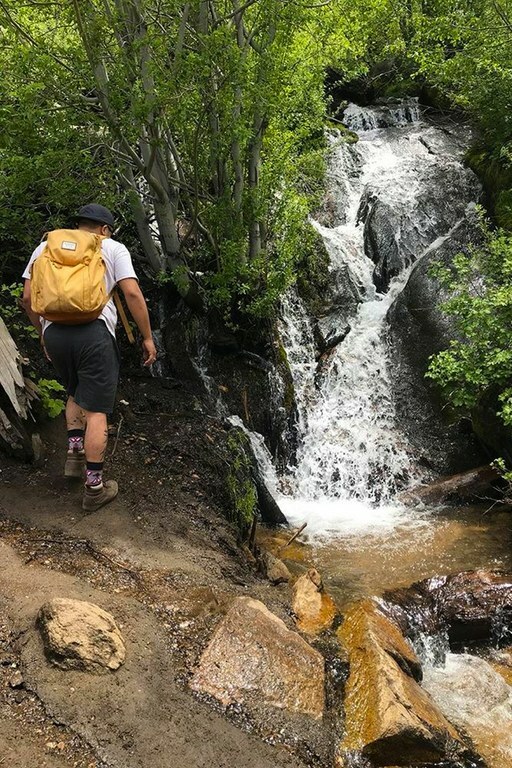 The slight elevation gain and plentiful creeks to cross along the way to a waterfall turnaround point make this jaunt near Crested Butte perfect for a hot day. Too toasty to trek on foot? What could be better than an all-downhill bike trail with the wind whipping through your helmet? There’s even a shuttle at the bottom to bring you back to the top, and we’re betting the line is shorter than a theme park rollercoaster. You’ll be surrounded by water as you get beautiful views of Lake Tahoe’s southern rim on the way to a waterfall. 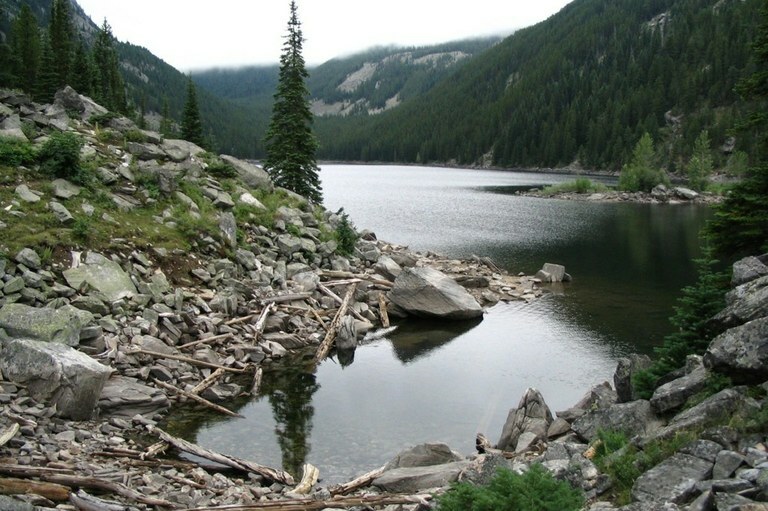 Visiting the largest alpine lake in North America makes for a cool Fourth of July. 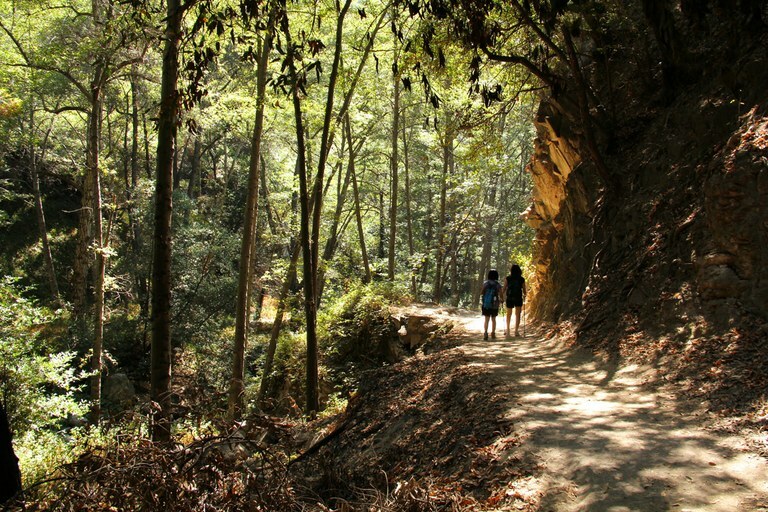 Although it's one of the longer hikes on our list, the refreshing Rio de las Trampas follows the trail through densely shaded woods the whole way. The end offers a break on the banks of the Trampas Lakes, in full view of the Truchas Peaks. Even this far into summer you might still be able to celebrate the halfway point of this out-and-back trail with a snowball fight! There’s still a sizeable snowfield to traverse as you near the peak. In Oregon, when the going gets hot, get going to the coast. 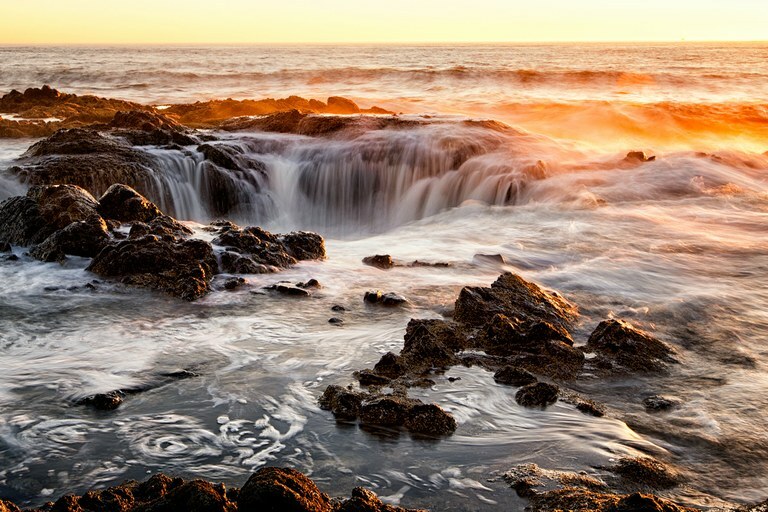 This trailhead offers access to a variety of short hikes to explore Cape Perpetua tide pools. If you’re lucky, you might even see some whales and the endangered marbled murrelet, a seabird that prefers to explore the coast in pairs. Frigid glacial melt straight from Mount Adams streaming down three levels of falls can’t be beat. 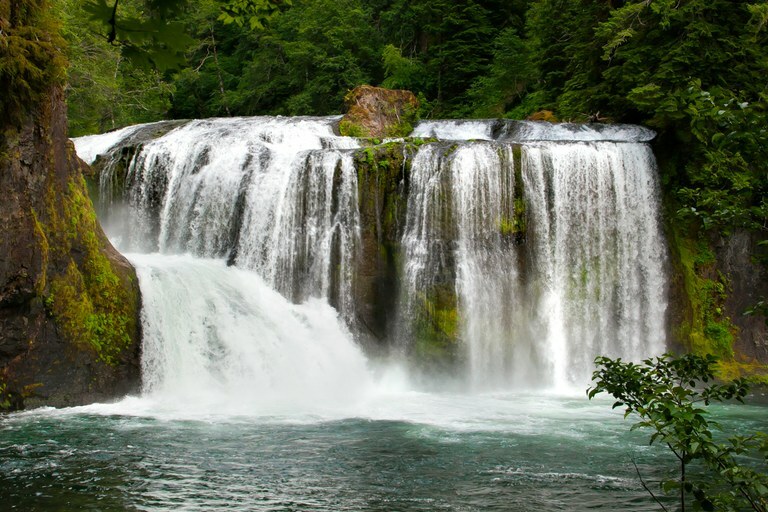 This short hike starts with a view of the falls, and a quick detour from the trail up Lewis River leads under the waters of Copper Creek Falls. You might feel you’re being transported back to a cooler time as you make your way through dense woods and see dozens of early 1900s cabins on the way to this peaceful 50-foot waterfall. 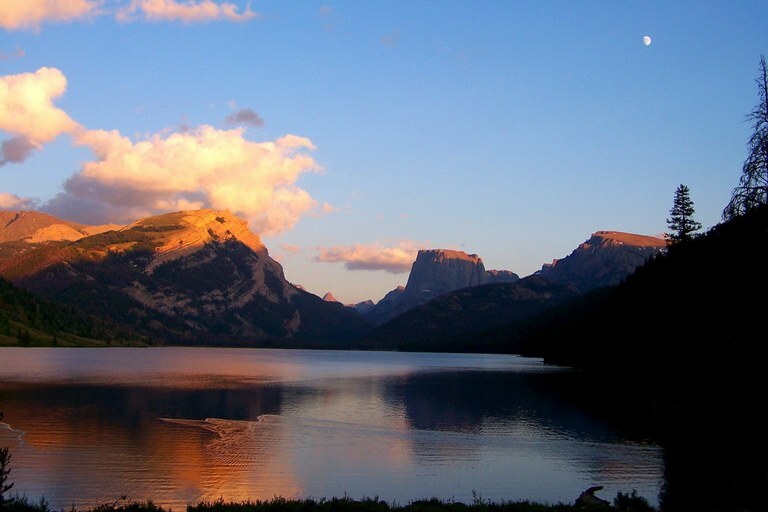 To get to the plungeworthy Green River Lakes, you only gain 90 feet of elevation and pass by countless scenic spots. At the end, swim with Squaretop Mountain in the background. 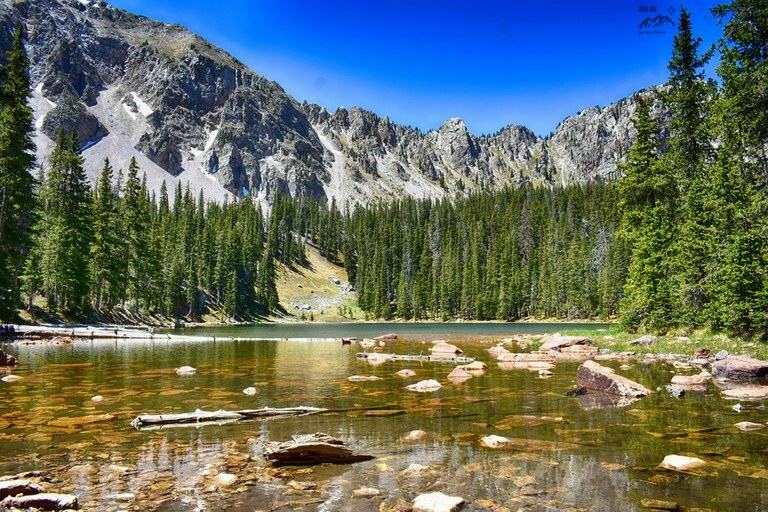 The name might be deceiving, but this excursion leads up to chilly Lava Lake along Cascade Creek, providing plenty of opportunities to cool off when the heat makes you feel as if you’re about to explode. 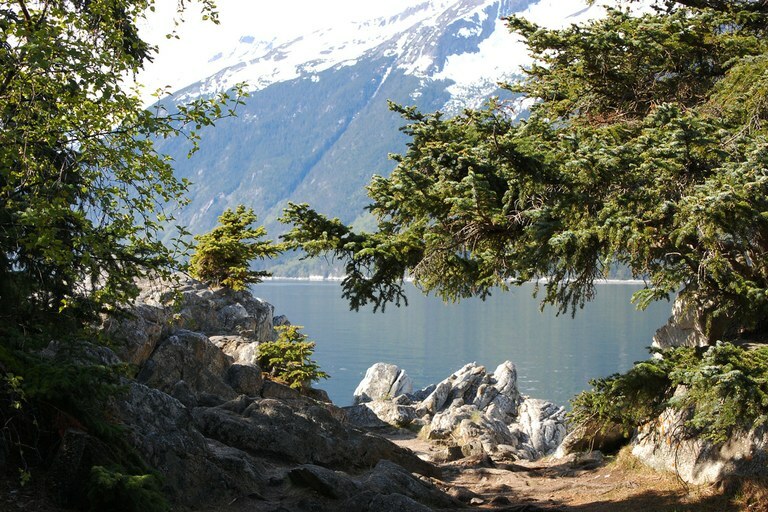 Skagway is a coastal city with wide shoulders, bike-friendly trails, and an ocean breeze to top it all off. This trail is welcoming for hikers and bikers alike. 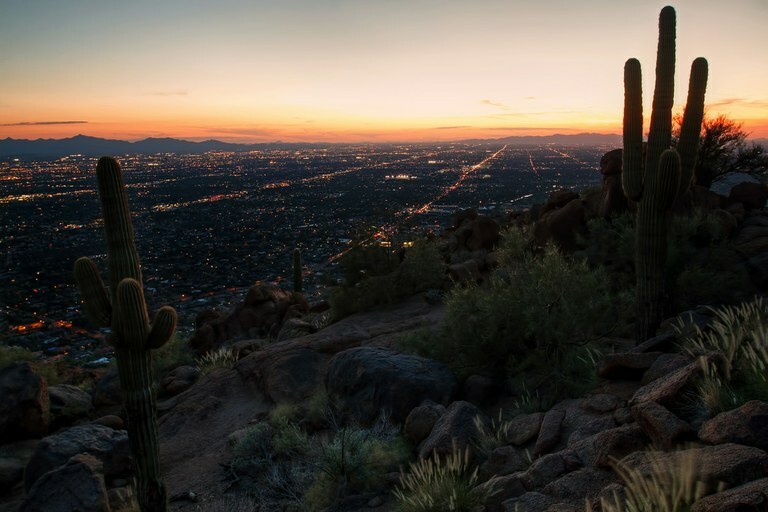 In Arizona, beating the heat means missing the sun with a night hike near Phoenix. Stand with the saguaros under the stars but still make sure to hydrate. The nighttime temps only dip to the 80s. Luna Anna Archey is HCN’s associate photo editor.